Meet Sarah Scott Putnam, better known as “Scotti”. Joi center is about learning how to use ALL of our SENSES, and believe that to be INNER FIT one must strengthen these inner muscles for building up our intuitive muscles. We also believe that anyone can learn how to strengthen this built-in inner guidance muscle, known as the sixth sense, or intuition. Some people refer to it as the “heart center” or heart’s intelligence area or our conscious. Regardless of what we call it, it is one of the secrets for building great strength from the inside out and living your most powerful life. Its that “thing” most people have experienced from time to time when we have a “gut instinct” about something, and we are right. I like to call it my personal CIA, “Central Intelligence Area. Scottie is an international Intuitive Life Coach and Spiritual Mentor based in Charleston, SC. 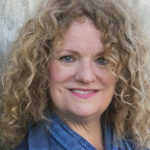 She has worked with hundreds of individuals, from corporate executives and wellness professionals to creatives and heart-centered entrepreneurs. She is also a master intuitive and enjoys teaching Intuition workshops in the USA and abroad. 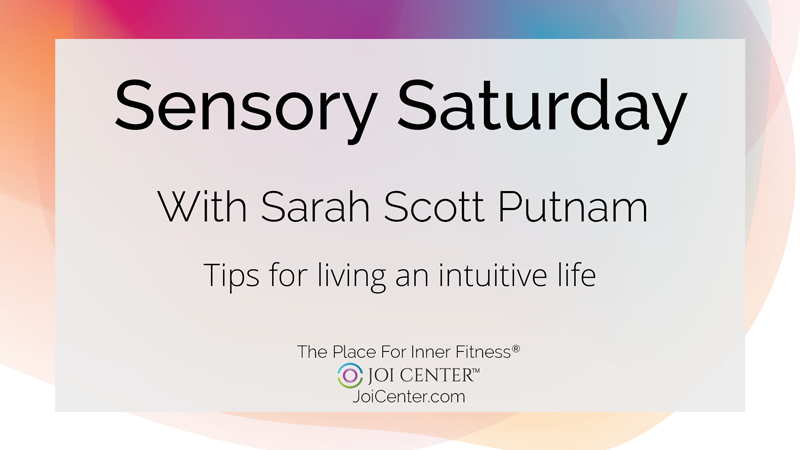 With the understanding that intuition is a part of everyone’s divine inner design and not just for a few select individuals, Scotti has developed a personal intuitive coaching exercise program and teaching style called “The Art of Intuitive Living”. 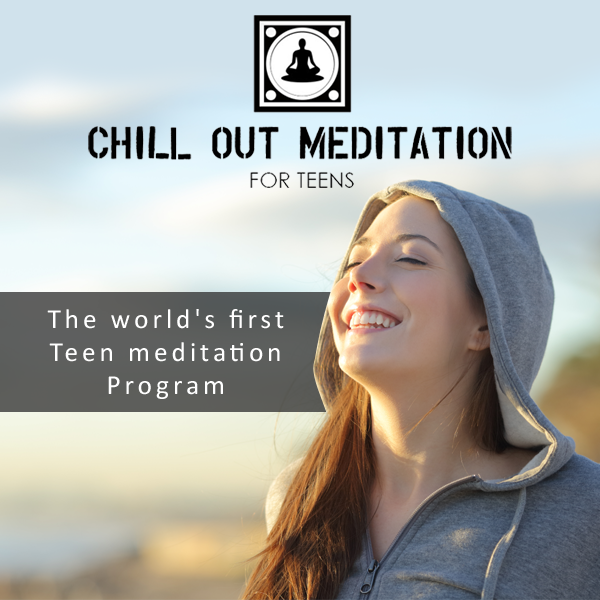 Through customized one to one sessions she helps her clients recognize the powerful guidance system within each of us, taking the “woo-woo” and mystery out of our ability to understand things beyond our conventional thinking. 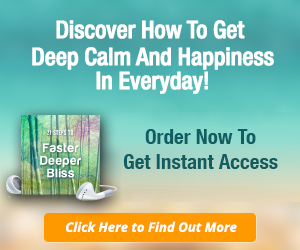 Scotti shares why and how to listen to the wisdom of our inner voice and how to strengthen this powerful inner muscle. Scotti has pursued her passion for sixth sensory living and spirituality for much of her adult life, studying with some of the most renowned teachers and speakers in the field including Sonia Choquette, Dr. Doreen Virtue, Dr. Brian Weiss, and Intuitive Medium John Holland. Beautiful my friend! Thanks for sharing your wisdom with us. Our CIA – Love it and love you Scottie!